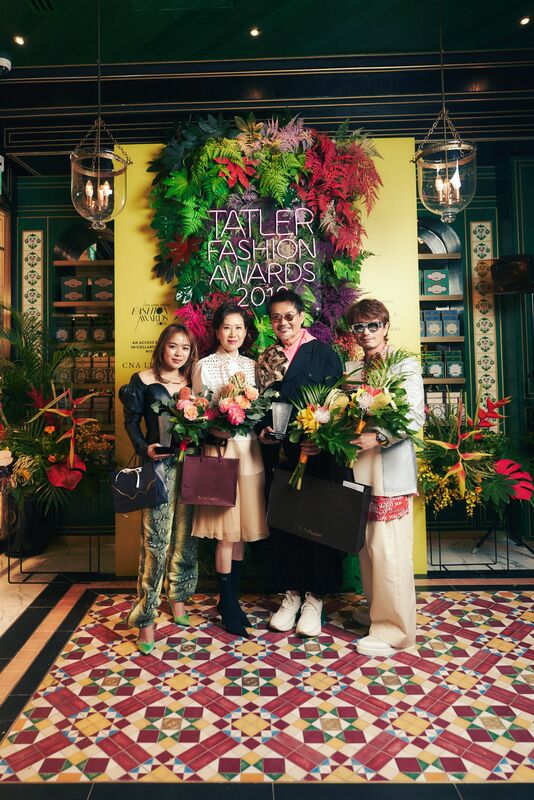 Society's best dressed made their way to Violet Oon Singapore at Jewel Changi Airport tonight for an evening of celebrations, in the name of fashion. The theme for the night was "Neon Jungle", and we were treated to creative iterations and eye-catching ensembles from our stylish guests. Click to see what they wore.